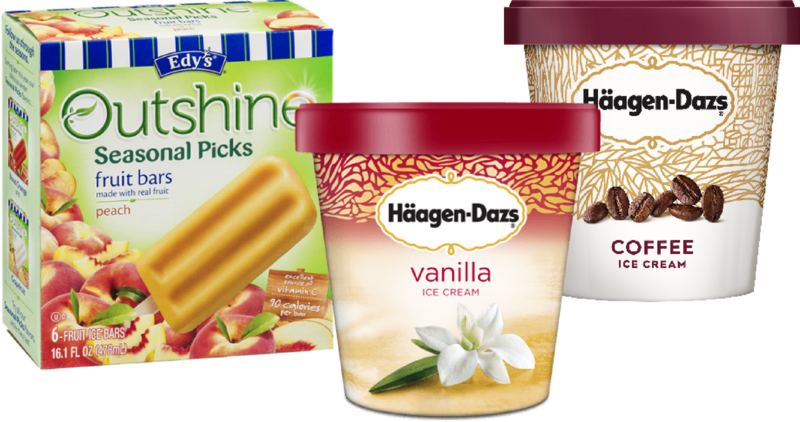 You can use this Outshine or Haagen-Dazs Coupon to get some great deals on frozen treats. Pay as low as $2.16 for ice cream at Harris Teeter today only (7/10). Note: this coupon is in limited area and will not appear for you if it’s not in your area.